A press photographer shot Toni Robin as she appeared to be finishing off the grass-skirted black native girl which adorned "Black Magic". 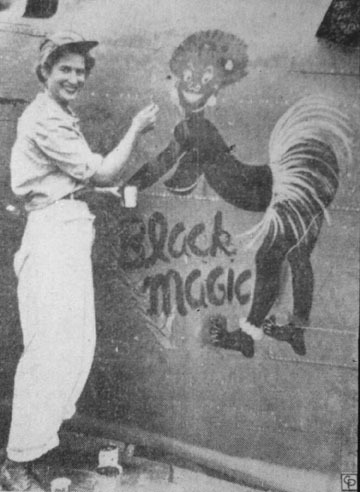 It was a popular title for nose art based on the even more popular song "Old Black Magic". 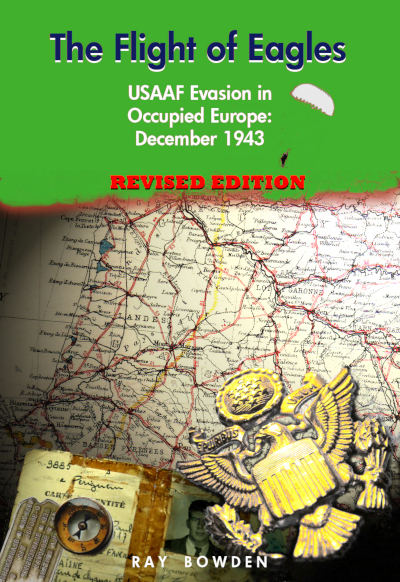 The Liberator was one of the original aircraft assigned to the group upon deployment and was flown overseas by Lt Beller. 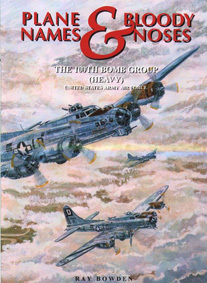 The plane took part in the group's maiden mission on 2nd June to bomb shipping in Lautem Harbour. 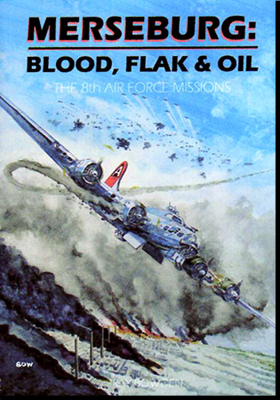 Flown by the 380th's CO LtCol Bill Miller and Capt Zed Smith, "Black Magic" was attacked by three Japanese fighters as they came off the target. Both main tyres were shot out and the plane was forced to belly land at Fenton, Australia. Although repaired, the plane never flew again because it was bombed on 30th June by Japanese aircraft which destroyed it and three others on the ground. Curiously, the news photographer's photo of Toni Robin painting this aircraft was captioned "New Guinea" but the aircraft seems to have been part of the 380th's Australian-based contingent. 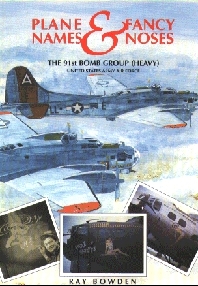 It was destroyed while the 380th were still based at Fenton, Australia.